Chuck Wigzell and his handpicked crew are experienced and our professionals in kona deep sea fishing. We pride ourselves on being able to work well with individuals, families and groups – and have a great time while doing so. It is our mission to create the best deep sea fishing experience in Hawaii. Our many years of experience, combined with a passion for what we do, ensure that you enjoy spending the day with us on the water, and that you’ll walk away with an adventure you’ll never forget. Once you depart the island of Kona on one of our boats, we’ll fish for blue marlin, stripe marlin, spearfish, mahi mahi, ono and tuna, among others. Join us year-round, and rest assured knowing that we offer full refunds if any cancellations occur due to weather or ocean conditions.  Captain Chuck Wigzell, owner and operator of Hooked Up, has been a captain in Kona, Hawaii since 1995, but his experience on the water in Kona began when he was just a kid. He first moved to Hawaii in 1985, when his parents took then-thirteen-year-old Chuck from his home state of Oregon to the Big Island. Together, Chuck’s parents opened a restaurant that is now a local favorite: Pancho & Lefty’s in downtown Kona. Chuck grew up in Hawaii, but chose to go to college at Southern Oregon University, where he earned his Bachelor of Science degree in Business Administration. While receiving his education, Chuck also honed his skills as a fisherman; by scheduling classes every other day of the week, he was able to fish on the Rogue and other Southern Oregon rivers for salmon and steelhead on Tuesdays and Thursdays. As Chuck jokingly puts it, “I think I spent more time on the river than I did in class.” While his passion for fishing runs deep, Chuck credits the true start of his fishing career to his time in Kona in 1992. During the summer months of his college years, he and his brother would fish for the family restaurant’s local catch using their dad’s boat. Today, Chuck and his wife, Beverley, live on The Island with their two kids, Zac and Hana. Chuck’s parents’ restaurant, Pancho & Lefty’s, remains a downtown Kona establishment – and it still gets its fresh fish from Chuck himself. You can catch your own fish with Chuck and have it cooked for your very own fresh-caught fish dinner at Pancho & Lefty’s. Doing so offers you a 20% discount and a meal you won’t forget. Shawn Slattery moved to Kona from Florida in 2015. 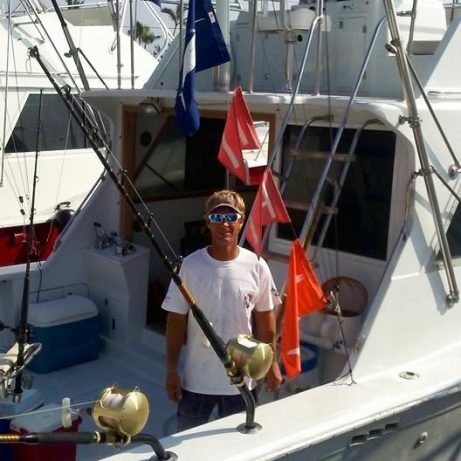 Shawn has been commercial fishing his whole life around Florida and in the Gulf. He moved to Hawaii when his ex-wife took an opportunity as a full time chef in Kona. So he decided to follow the family out to Kona and help his ex-wife with the kids (he still has a great relationship with her). He finally started charter fishing for a living after spending his whole life commercial fishing for a living. Shawn still owns his commercial boat in Florida and has a captain and crew running it. Shawn captains and crews full time on Hooked Up and Ez Pickens and helps maintain the boats as well. 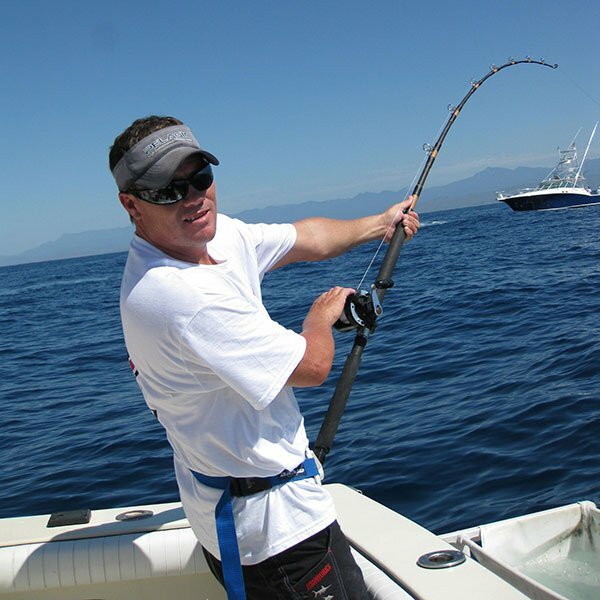 He enjoys Kona deep sea fishing for giant blue marlin and the easy life style of charter fishing out of Kona Hawaii. He enjoys every opportunity to be out on the water, meet new people and charter fish for a living. Rocky, a third generation fisherman, comes to Kona from November through April to escape the chilly winter months in New Hampshire. He fishes for Captain Chuck full time during these winter months on the Hooked Up and Au Kalani. This is Rocky’s 12 year captaining and crewing for us. Rocky and his family own Gauron fishing Parties out of Hampton Beach, where they fish for cod, pollack and hadick, in addition to fishing commercial giant blue fin tuna. At the age of just 19, Rocky took over his dad’s command and took full responsibility for his family’s 90-foot boat. Today, Rocky splits his time between fishing off the coast of New Hampshire and fishing with Chuck off the island of Hawaii in the winters, which he has done since 2008. 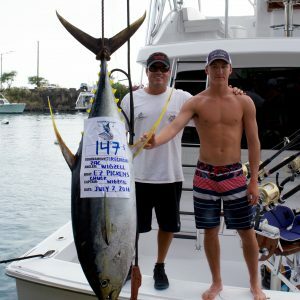 Captain Zac Wigzell is the son of Chuck and has been fishing in Kona Hawaii since he was born. Zac held a world record for the largest spearfish ever caught for a male in the 10 and under division. 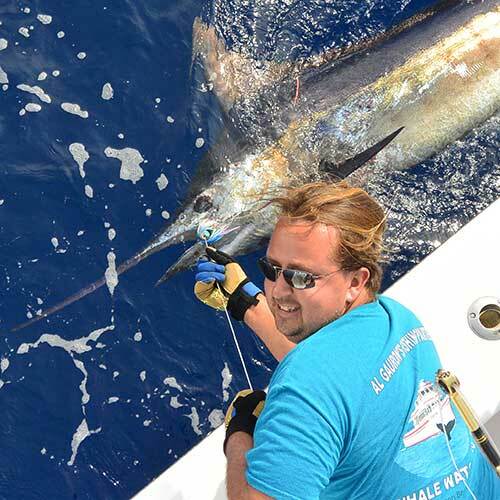 He has been involved in many marlin tournament placings and wins while fishing for his father. Zac has also got the opportunity to crew and to learn from some of the best guys that come threw Kona to fish for the marlin season’s over the years. Zac currently attends Southern Oregon University and is on the wrestling team. He comes home to crew for the summer season on the Hooked Up and Ez Pickens with his father when he is not training. Zac got his 100 ton captains license as soon as he turned 19 years old. First summer back from college Zac was captaining his own manta ray boat and his sister Hana Wigzell was the snorkel guide. So Zac got some good captain/boat experience besides working for his father. Thanks so much for setting us up for Fishing on your boat on Friday. What a day! Many thanks for a great day, and to you and your crew for all of your aloha spirit. Kenji left Kona this morning. He wanted to thank you for a memorable fishing trip. He was particularly impressed with that large Ulua. The photo with Ulua will be his treasure. He was also awed by two Blue marlins which were, of course, his first experience. Yellowfin tuna was also awesome. The only missed target was a large Kahala. He wanted to come back for revenge (?) ASAP. I just wanted to say thank you for the great time we had on the water. You and your brother are true professionals with a level of enthusiasm I didn’t expect from people who are so experienced. We didn’t get into as many fish as I’d hoped, but that’s fishing. We would’ve completely missed the Humpback whales had you not spotted them. For my kids, that was a highlight of the day. The striped marlin was my highlight. Rosa’s Canteen & Grill did a great job on the marlin I caught. The atmosphere in Rosa’s is very welcoming. I look forward to seeing the photo you took. I will definitely recommend you to anyone looking for a fishing charter. We just wanted to say thank you for a fun day of fishing on September 19th and a great day out on the boat. We loved it!. Also we will call to book a full day with you for our next visit in February. We hope to catch our dinner and have you cook it! Again, thank you and your crew. Just thought we would let you know Rosa’s cooked up our ono, and all our plates were wonderful. Thanks again for a great trip and the suggestion on Rosa’s Cantina. 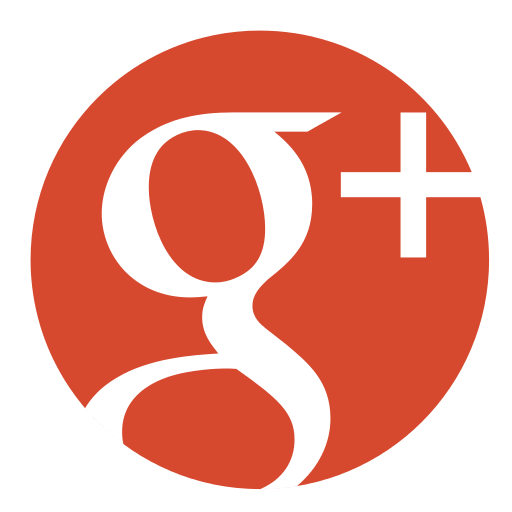 Can you please thank Carl for recommending us to Kona Honu Dive for the Manta Ray experience. We went last night and were delighted by 9 Manta’s. The crew and boat were great. Mahalo nui for the great day of fishing yesterday on the “Hooked Up”. A special thank you also to mate, Rocky. kona fishingWe had a lot of fun catching a variety of fish. We hope to be back to fish with you again. I will let my friends know who to call when they are looking for a great day on Kona’s fishing grounds! Thanks again for a good day on the 27th. It was great landing the big yellowfin tuna and thanks to Bevan for his help. It was a pity we didn’t hook a marlin. My brother saw in the next day’s West Hawaii paper that you had hooked 4 the previous week -such is fishing. Thanks again and if/when we return to the Big Island we will be out with you again. Just wanted to send you a big thank you for the great day on the water. We all saw action and that’s we we asked for. Sometimes you tie into a big one, some times you don’t. It was a good day to be on the water. Since I was taking my daughter Megan along and wanted more action and was less concerned about a chance at a marlin, Chuck planned a trip accordingly. We did some trolling early, but had a great time working a hot ahi bite near one of the buoys.